"Excellent – to the point, practical and tough. Information given and technical content – good as always." "Really enjoyed being gently pushed progressively, so felt I improved. Excellent locations to practise." "Course was well structured, laid back, yet provided the information I need to improve. The Wild River boats were a lot better than I brought along. A new understanding about types of boats and set up. A lot of of guidance given to improve my paddling. Good support and encouragement." 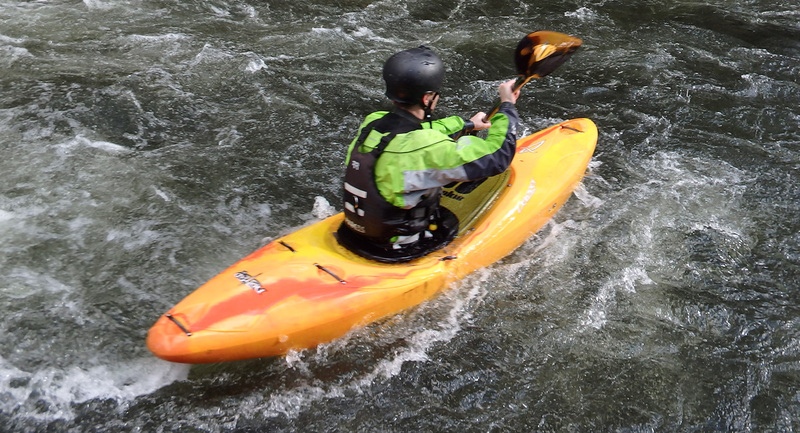 Venues for White Water Kayak Leader training include the rivers Leven, Eden, Lune and sections of the Kent. 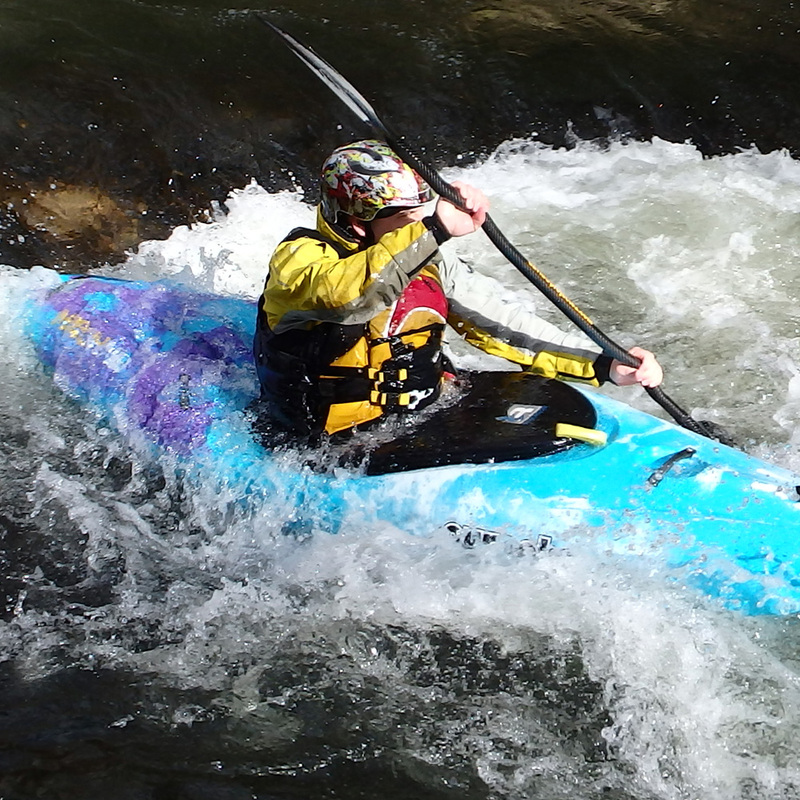 Join one of our Progressive White Water Performance courses and get the opportunity to try for yourself, free of charge. Boats must be booked at the time of payment of course fees and are available on a first come, first served basis. 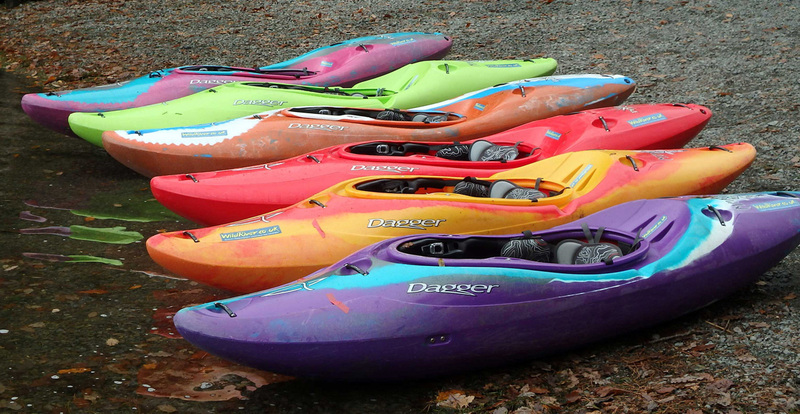 Course fee: £170 (includes the opportunity to try a Dagger white water creek boat. Boats must be booked at the time of payment of course fees and are available on a first come, first served basis).